Increased flexibility and form-fitting for added comfort. Highly-absorbent wound pad with 360 degree of adhesive protection. Premium adhesive stays secure-even with movement or perspiration. 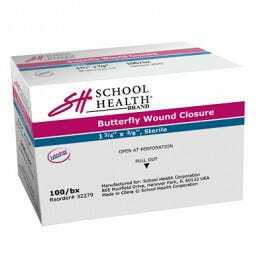 All SH bandages and packaging are not made with natural rubber latex. 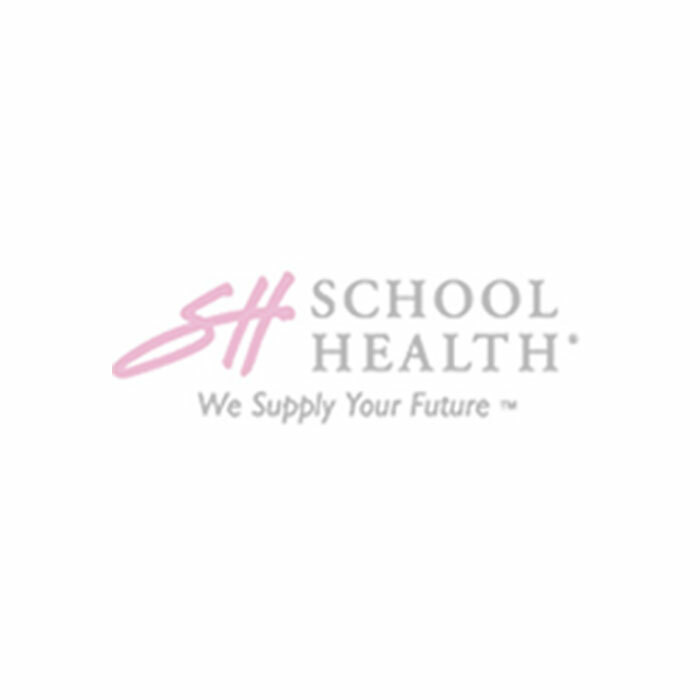 Are you considering the purchase of this product for your business, healthcare facility, or school? We are so confident that you will appreciate the benefits of our products that we are willing to provide you with a sample. Please call 866-323-5465 or email us at customerservice@schoolhealth.com to request a sample.